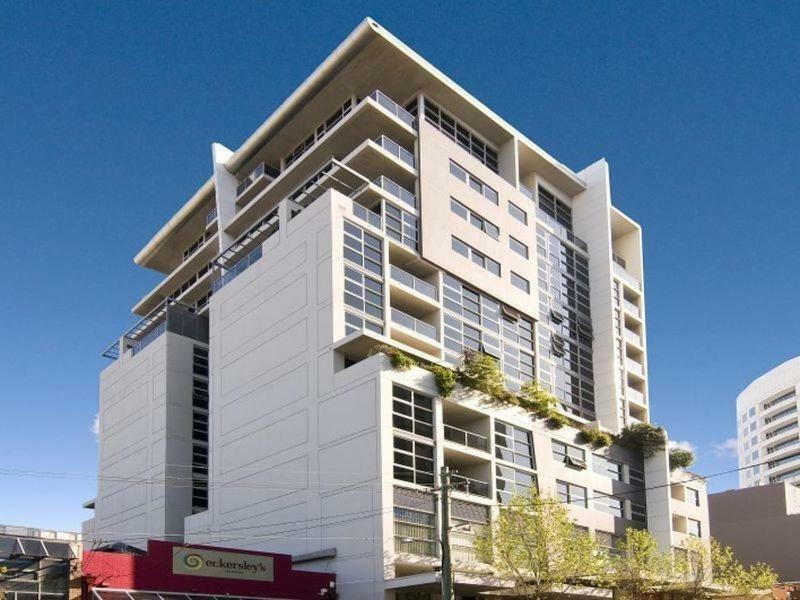 Located in the heart of St Leonards, Wyndel Apartments Nexus is 10 minutes’ drive from Sydney’s city center. The modern apartments feature a fully equipped kitchen. 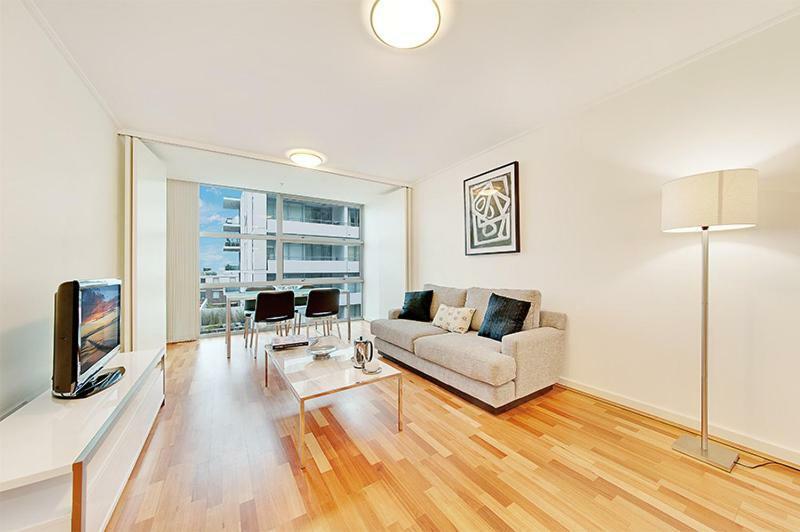 Wyndel Nexus is 10 minutes’ walk from shops and restaurants in Crows Nest. It is 5 minutes’ drive from Royal North Shore Hospital. Bondi Beach is 20 minutes’ drive away. Each apartment offers laundry facilities, a sofa and a plasma-screen TV. All apartments include a bathroom with a shower and a hairdryer. 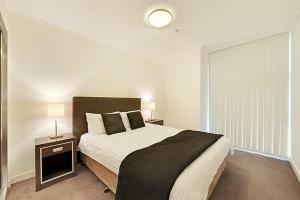 When would you like to stay at Wyndel Apartments St Leonards - Nexus? 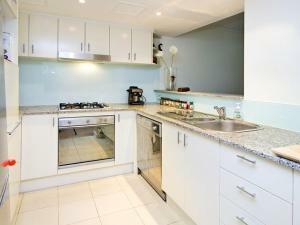 This air-conditioned apartment features a fully equipped kitchen, a dining setting and laundry facilities. 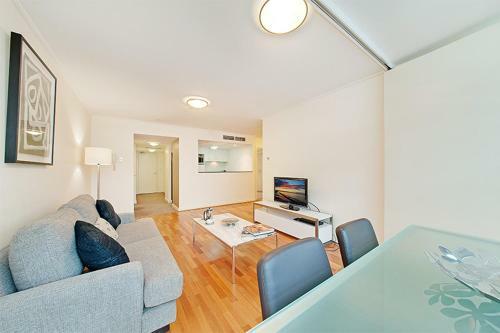 The lounge area offers a sofa, a plasma-screen TV and a CD/DVD player. 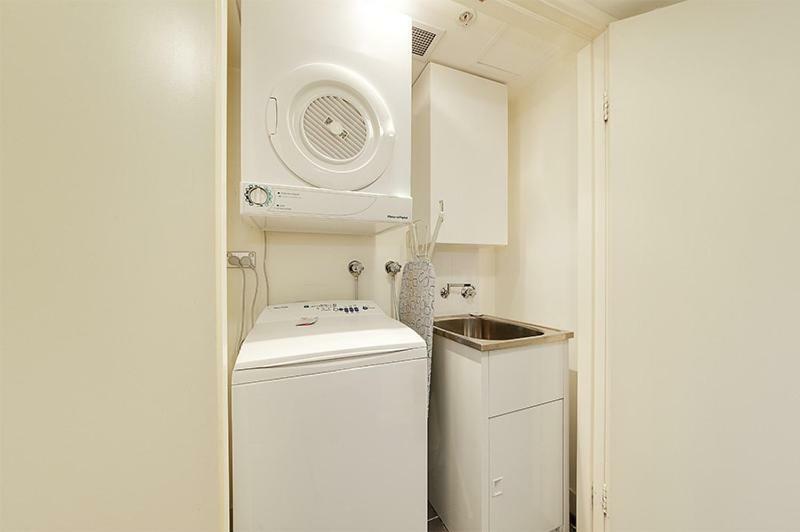 All towels and bed linen are provided. 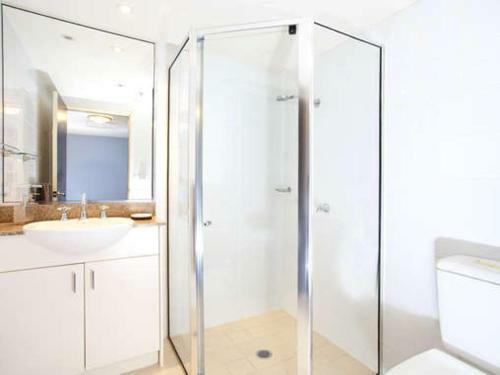 It includes a bathroom with a shower and a hairdryer. 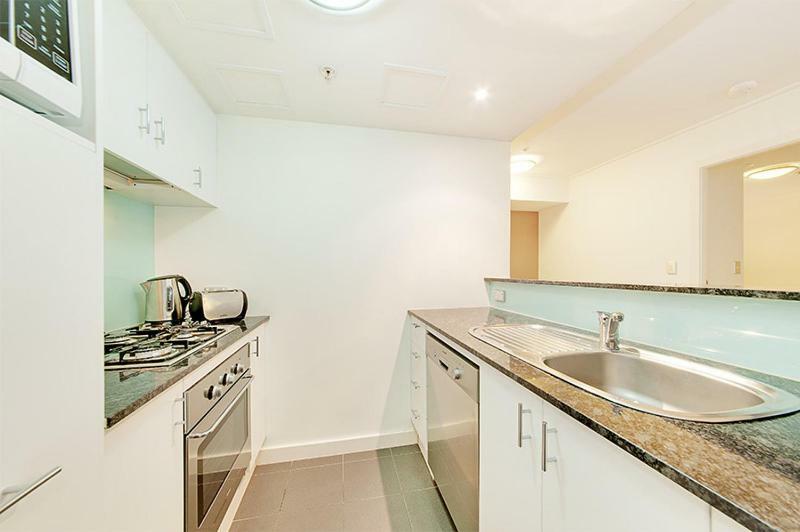 House Rules Wyndel Apartments St Leonards - Nexus takes special requests – add in the next step! Debit card Wyndel Apartments St Leonards - Nexus accepts these cards and reserves the right to temporarily hold an amount prior to arrival. Wyndel Apartments St Leonards - Nexus accepts these cards and reserves the right to temporarily hold an amount prior to arrival. Please let Wyndel Apartments Nexus know your expected arrival time in advance. You can use the Special Requests box when booking, or contact the property using the contact details found on the booking confirmation. Please note, there is no on-site reception. Transfers are available to and from Sydney Airport. Please inform Wyndel Apartments Nexus in advance if you want to use this service, using the contact details found on the booking confirmation. Charges apply. We need at least 5 reviews before we can calculate a review score. If you book and review your stay, you can help Wyndel Apartments St Leonards - Nexus meet this goal.